Social media has attained a lot of importance in the market and it has attained the best sources for companies to establish the reputation of their brand. The users seek out for the companies and their latest updates on the popular social networks. Global issues have influenced with these growing trends and there are new concepts designed for the acquisition of new customers and maintaining the existing ones. The success of a company will depend on the ways in which the products or services of an organization are presented to the customers. 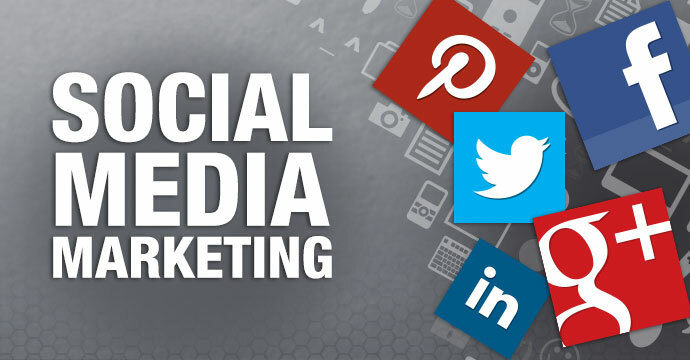 Your global social media presence has to be highly successful in bringing great results for your business. The customers are always looking for your reputation in the base home area. There are different conversations shared by the people for the concerns of people. There are four out of five companies not responding to the social media complaints. The companies responding to the suggestions or concerns of the people are always getting upper edge because they are ready to listen. Promotion is not the only solution, but listening to the customers is actually the need of the client. Ignorance of any message can be a huge damage for the company and prohibits the new customers to trust you. Your role can make you attain active role in Global Social Media Monitoring. Your localization strategy and investment requires the addition of the budget to turn towards monitoring towards the success of the efforts. The protection of the ongoing investment can be done by listening to the customer reactions. Social media is a two-way platform and it is great for customers to get answers to their concerns, get proactive about discussions and tracking conversations. The global trends are set up for each language for targeting more people towards the business. You need to be strategic for translating and presenting the content. You need to explore about the right ways in which people can listen to you and have the choice even to express their ideas and concerns. The company’s connection with customers should be the primary target and social networks are the best way to connect with them. Facebook and other social media platforms are gaining popularity in increasing the business line. There are some countries like China, in which West Social Media platforms are blocked and for such nations, the active social media platforms such as Sina Weibo are targeted by the companies. Dedicated feeds on local or global social media platforms are leaping towards the advantage driven data. The compilation and tracking of social media activities have enhanced the localized and global content to present the brand in best way. There are impactful providers helping the big brands or developing companies to get better exposure and popularity on business levels. Don’t miss out the chance to globally engage the customers on social media engagements. The active role across social media can manage your reputation in the best way.